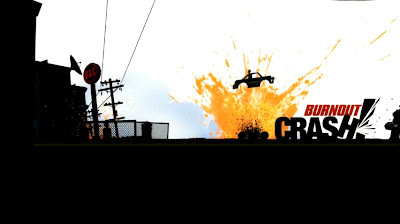 Criterion has released a new trailer for Burnout Crash! This time David Hasselhoff uses his devastating Cheerleading skills to bring the destruction! !